Music lovers and vinyl enthusiasts are gathering for the UK's seventh annual Record Store Day on Saturday. 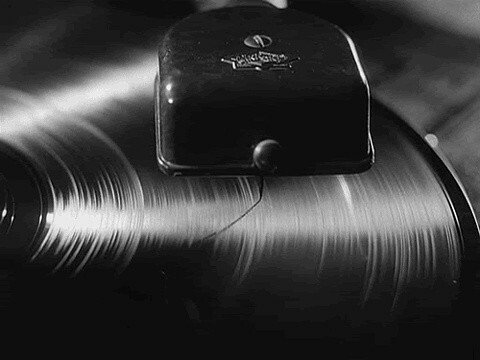 Despite many predictions of the demise of vinyl, it has never looked like disappearing. But who's still buying? Here are eight groups that are still shopping for vinyl. Tom Kangro is an architect from east London, born in Kent. He has collected music on CDs for over 20 years and bought his first record player in January this year (2014). Kangro is limited to two vinyl purchases a month by his fiancee - so his collection doesn't take over their house. 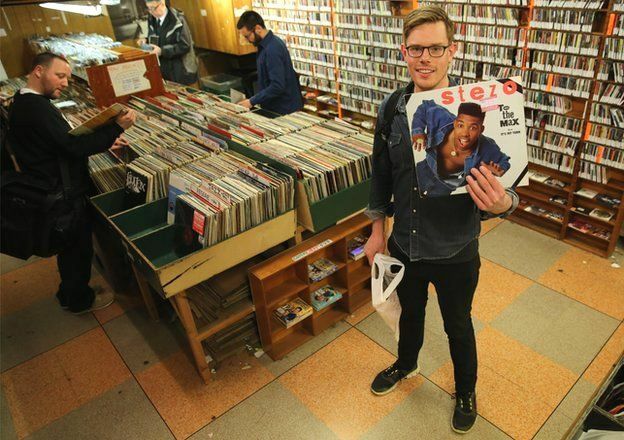 "I have a grand total of 10 records. I've got lots of CDs, it's not like I'm new to collecting music it's just that now I'm into vinyl. I like the fact there are a lot of new releases and I'm an architect and I'm interested in the visual design and artwork side of it. "I also like the fact you can go into a record shop or charity shop and pick up old vinyl - I'd never do that with CDs. With vinyl it opens up a whole new era."